Protect your bee hive fortress against the hornet menace by building the best Bee defense: a BeeFense! 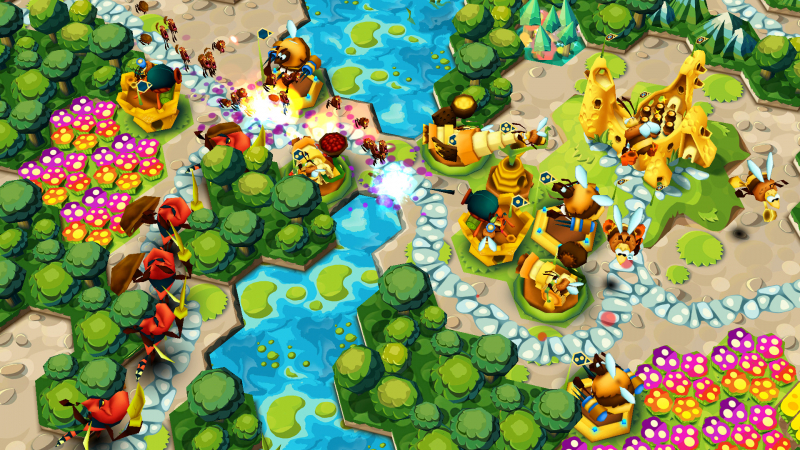 Command your Bees to get beesy. 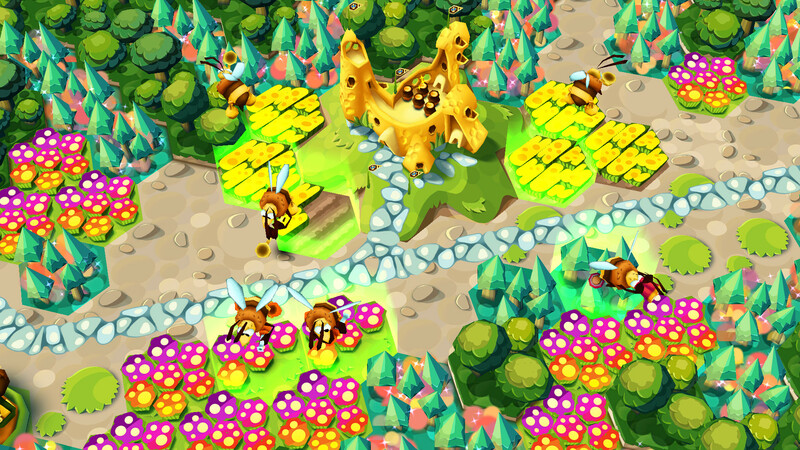 Let them collect honey dew - the most precious resource in the world to upgrade your tower and train heroic Bee fieldrunners. Defend your bee hive fortress against the evil Queen Hornetta, who has been genetically modified in order to vanquish the bee colony and steal your honey. ENGAGE: Intense TD! 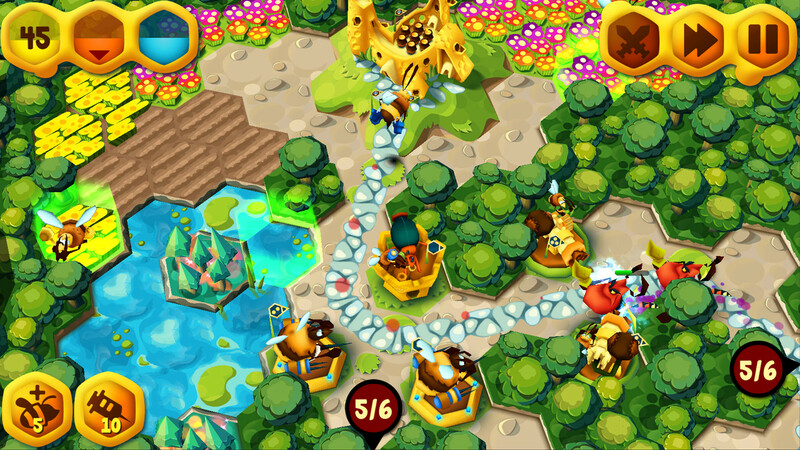 Tower defense style gameplay inspired by fieldrunners! 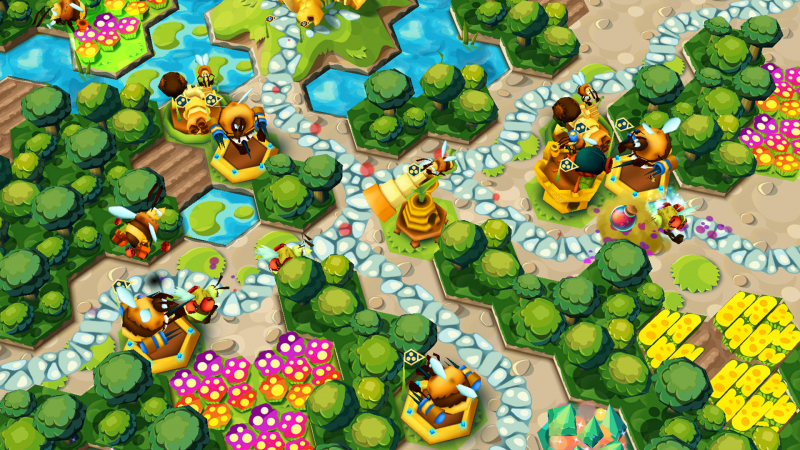 BUILD: Customize your defense strategy with 12 different tower features! MANAGE: Collect diffent resources with your bees to provide your bee colony! EVOLVE: Decide which upgrades you want to improve your defense. 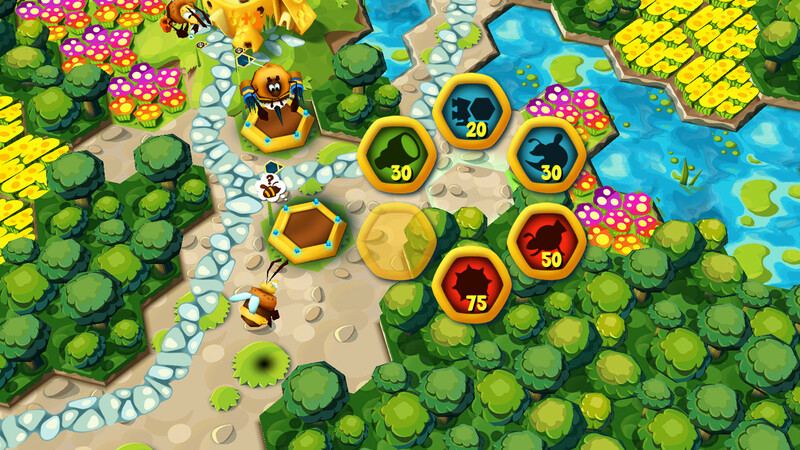 SPECIAL TASKS: Play all levels a few times with different targets and get extra honeycombs. SINGLE PLAYER FUN: Hit the enemy back and try to master the 20 single player levels successfully. Save your beehive from the evil hornets!